Dare yourself to enter into post-apocalyptic future with this gritty collection of first-in-a-series books by six bestselling authors! Discover unique worlds packed with non-stop action, adventure, and suspense set against a gritty, futuristic backdrop. Together, these books have over 320 5-star reviews on Amazon! Over 1,400 pages of stories, with *exclusive* content from Alexia Purdy, Katie Salidas, and Chrystalla Thoma! 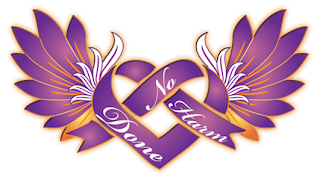 I AM Alive (Cameron Jace): I am not my heart rate. I am not my skills. I am not how I look like. My name is Decca Tenderstone. I live in a future America where teenagers are ranked on a scale from 1 to 10 on graduation day. There has never been a 10. Those below the rank of 5 are considered Monsters, a liability to society. The system says I am a Monster. I will not let them kill me. I will survive. Initiation (Katie Salidas): Being a Vampire is a crime punishable by eternal servitude in the arena as a Gladiator of the Iron Gate. Mira, a newly turned vampire, must prove she has what it takes to survive in the human’s world. It’s kill or be killed. Immortality is not guaranteed. 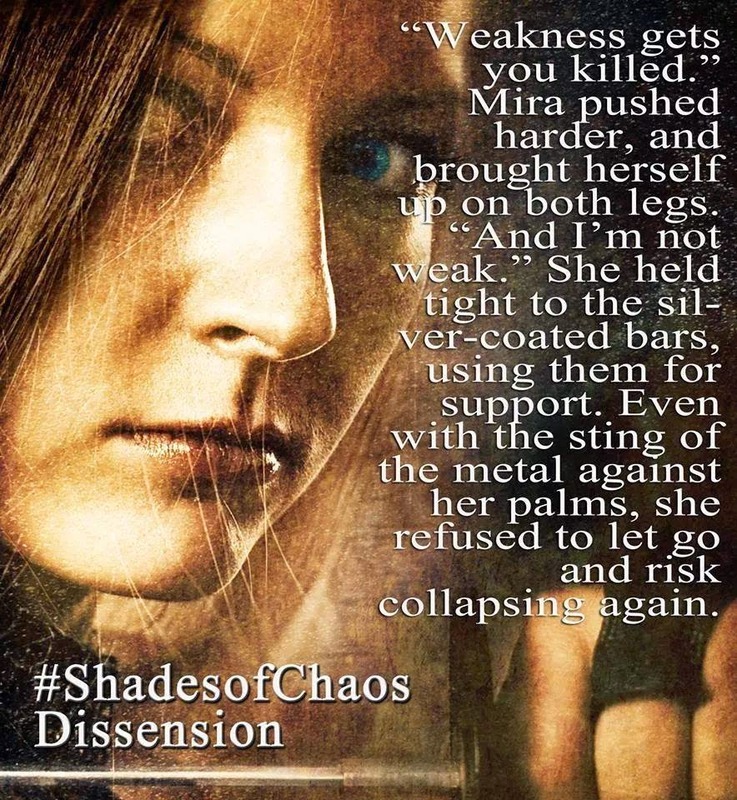 Dissension (Katie Salidas): In the aftermath of the great cataclysm, vampires are enslaved by humans and used for blood sport as gladiators in the arena. Mira is undefeated, uncompromising, and unbreakable, but when an escape attempt leads her into the path of the city’s Regent, her destiny is changed forever. 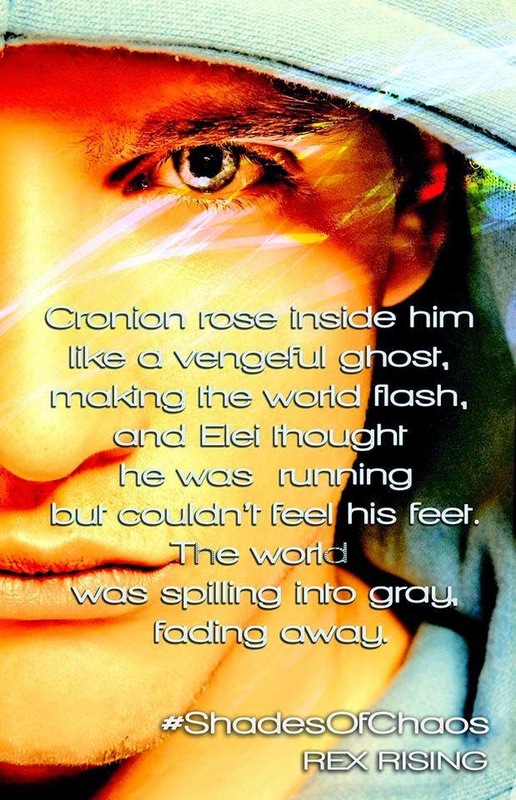 Rex Rising (Chrystalla Thoma): In a world where parasites create new human races, Elei leads a peaceful life as aircar driver — until a mysterious attack on his boss sends him fleeing with a bullet in his side and the fleet at his heels. Resonant (Alexia Purdy): As the first days of the end of humanity tumble across the City of Las Vegas, turning everyone into vampire-like creatures, April Tate will find out what it really means to survive. 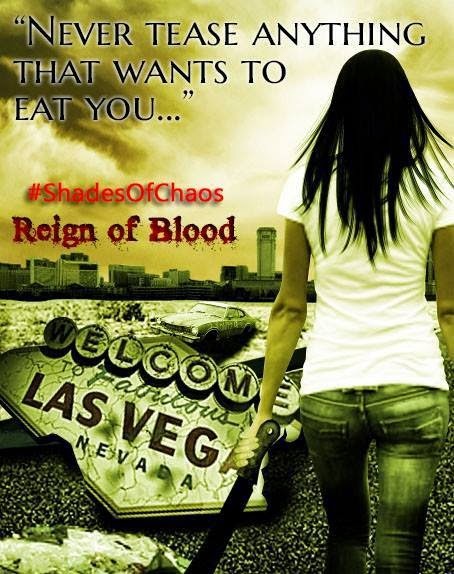 Reign of Blood (Alexia Purdy): April Tate is a seventeen-year-old ferocious vampire killer who lives in the remains of Las Vegas one year after a viral epidemic has left the world decimated. After her family is abducted, her world tilts when she discovers they’re not truly alone. Released (Megan Duncan): After a demon apocalypse kills everyone they know, 17-year old Abby Phillips, her brother and her friend Max flee their home to travel through the wastelands of America, chasing a radio transmission of a resistance offering shelter. But soon enough Abby and her companions discover what awaits them is much worse they could have ever imagined. 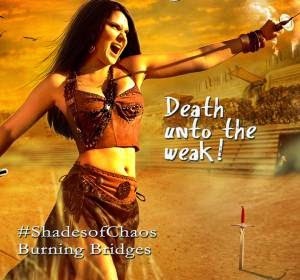 Burning Bridges (Nadège K. Richards): In a world divided between Hunters and Warriors, where prisoners are forced to fight in the arena until death, young Princess Echo must fight to find out who she really is and to put a world that has been swallowed by lies back together again. We’re celebrating the release with an awesome giveaway, giving away great dystopian YA ebooks and gift cards. ADD THIS BOOK ON GOODREADS!!! COME JOIN US on Facebook! Join us to read exciting excerpts from all six novels AND from the new never-before-published new stories of the boxed set! DON’T FORGET to enter the Rafflecopter and win amazon gift cards and ebooks from the participating authors! a Rafflecopter giveaway Follow the authors!! 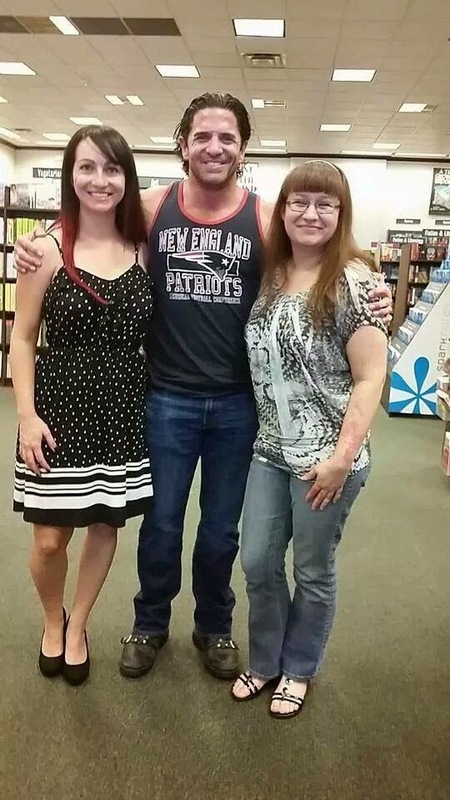 Here are just a few pictures from the Barnes & Noble signing I recently attended. It was only my second signing, but it went better than expected. I met some really cool authors, and got to chat with some indie friends, met cool fans (some who even traveled on a 2 hour bus ride), and I got to meet one of the most published romance cover models, Jimmy Thomas. He's not just a handsome face either! He's the CEO & Founder of the Romance Novel Convention! Very impressive! 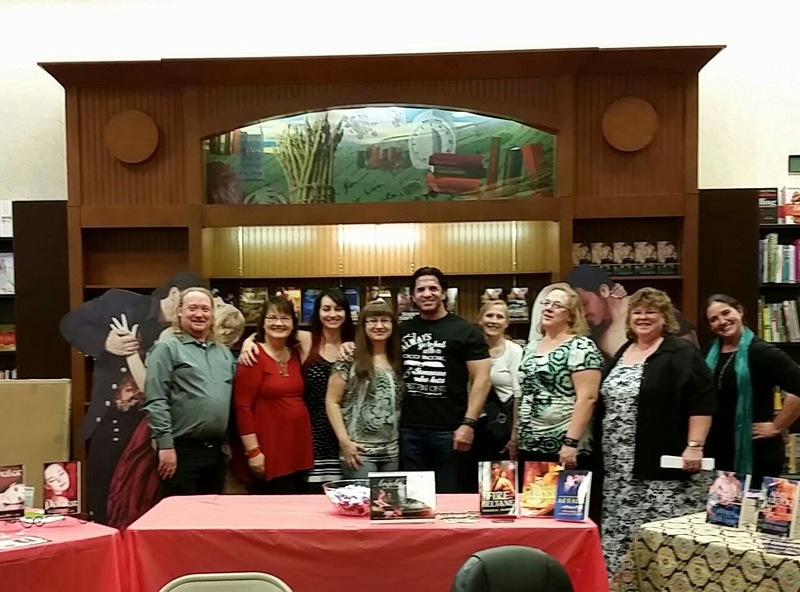 ^ Here's the whole gang at the end of a long day of signing and we are all still smiling! Alexia Purdy and I got to take a pick with Jimmy Thomas! New Contemporary Romance due out in November 2013! Jenny had always heard the phrase, ‘Home Sweet Home’, but she never really knew what it meant. 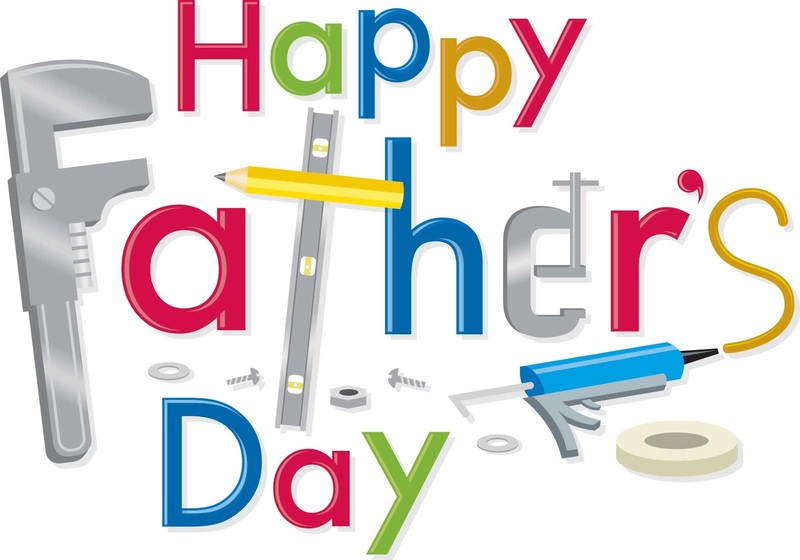 Growing up with a neglectful mother who moved her and her brother from town to town, and a father that had been absent all her life she’d never had a place to call home; but she vowed to have one someday. Jenny had a plan in place, an escape for her and her brother, but when her mother’s bad habits get in the way Jenny has to decide what she’s willing to sacrifice to save the life she’s always dreamed of. Become A Character In Vengeance! AND raise money for a good cause! Ever wonder what it would be like to live in an apocalyptic world? Would you survive monstrous demons roaming the earth? Would you be a hero and save a member of Abby's group? Or would a ravenous spider eat you for breakfast? Now is your chance to live out that fantasy! I know you're probably asking yourself, "How do I make this happen?" Or maybe you're yelling it out, "Megan! Stop stalling and tell me how this all works!" Don't worry my darlings; it's EASY! I'm teaming up with No Harm Done. 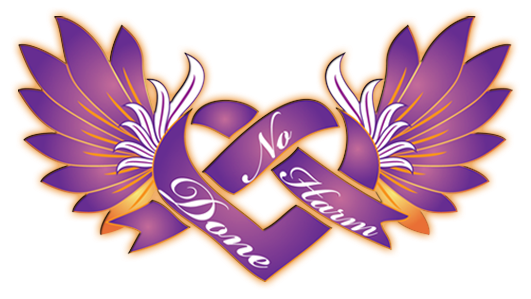 NHD is a project that raises funds to support non-profits that help victims of domestic abuse. Sounds like a worthy cause, right? I sure think so. So, all you need to do is hop on over to their site, and bid in the comments. Like I said, totally easy! The post will be open to new bids through 11:59 p.m. PST on Wednesday, July 31. 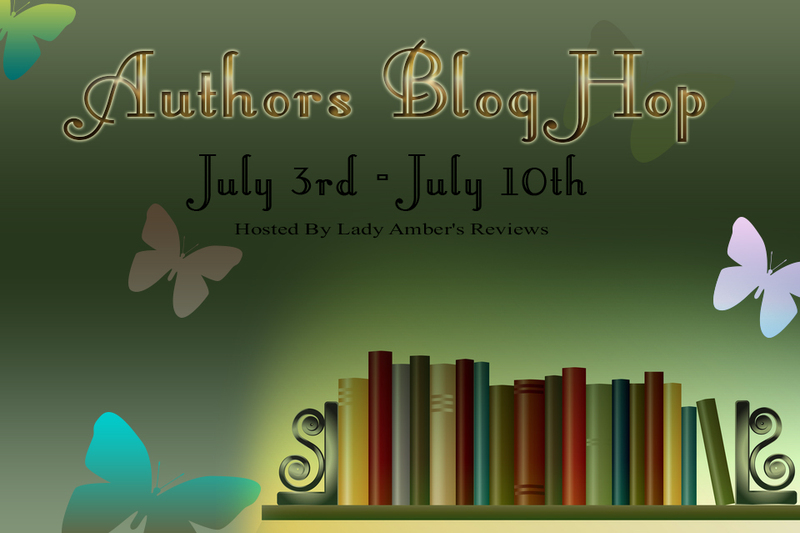 The amazing Amber at Lady Amber's Reviews, invited me to take part in this wonderful giveaway to help indie authors. Isn't she awesomeness? 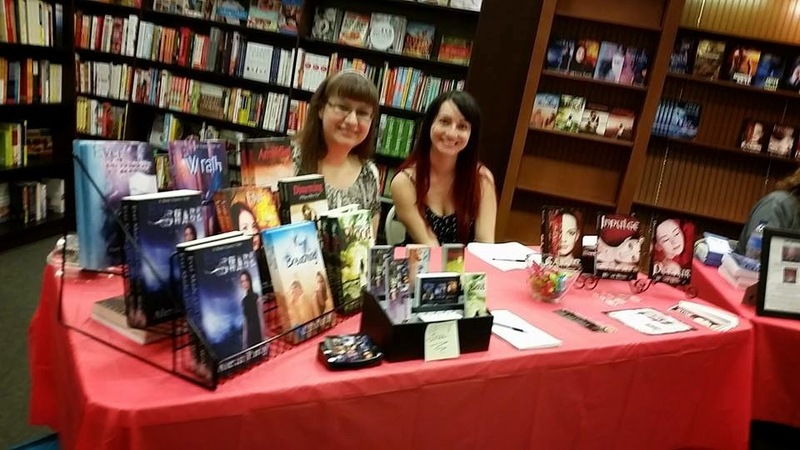 I'm always happy to help other indie authors, and to do whatever I can to spread our books throughout the galaxy. Before I tell you about my book I'd like to share a little about me. 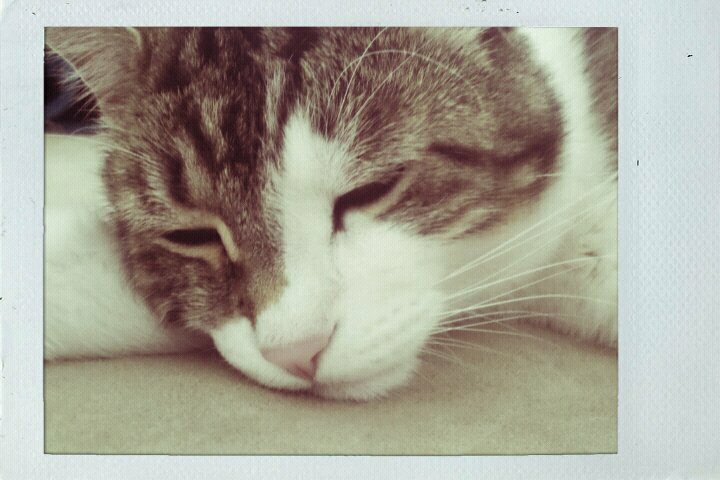 I'm a full-time writer, and full-time fur momma to an adorably annoying cat named Jack. Besides writing like a crazy woman I like to unwind by hiking. It's probably one of my absolute favorite things in the world to do. This is a pic from my most recent hike. 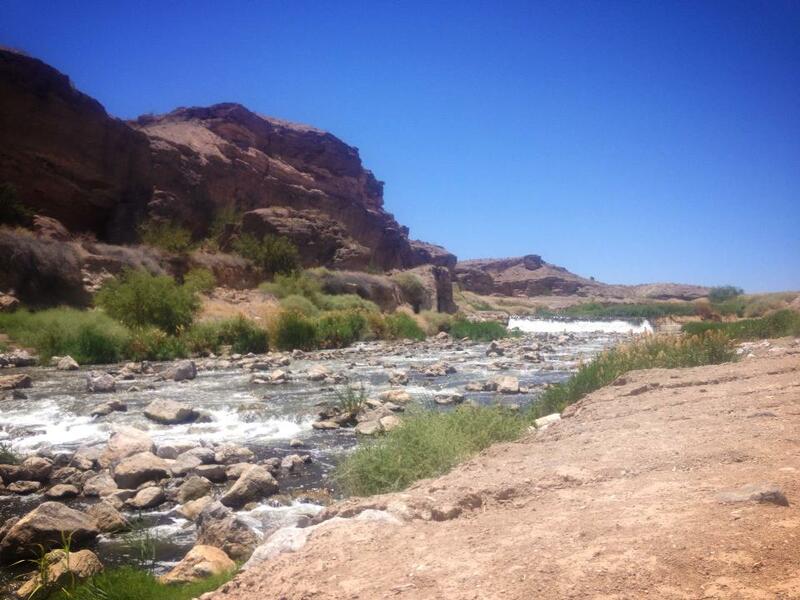 I'd never done this trail before, but I definitely won't be doing it again when it's 115 degrees outside. Whew! It was hot! 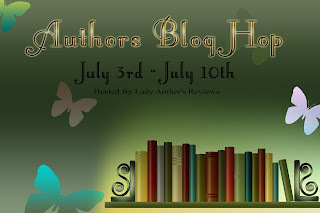 The Book I am sharing with this blog hop is Savor. Savor is Book One in my Warm Delicacy Series; a Paranormal Romance about vampire royalty. 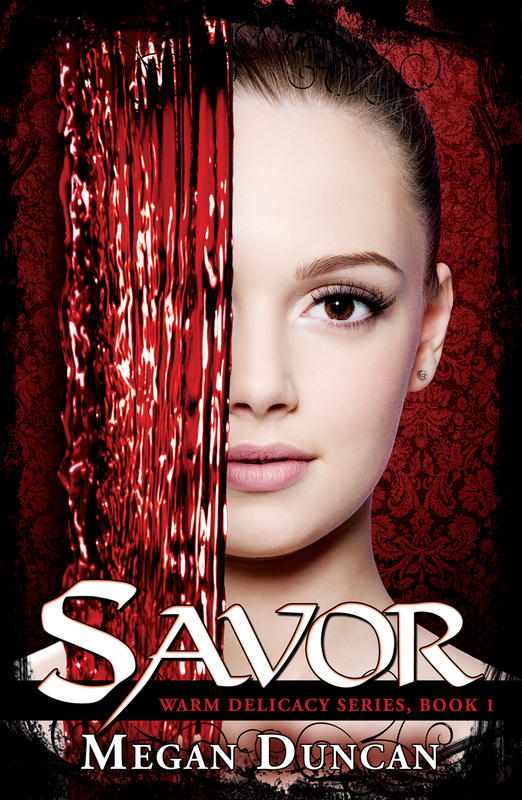 About Savor: When Claire Miller turned eighteen all she wanted to do was celebrate her birthday, but after a night on the town with her best friend she awakes to a visitor she never expected. 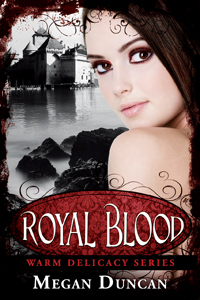 The rulers of her region, a vampire royal family, have chosen her to be turned as their new heir and vampire princess. In a world fueled by the power of blood, Claire quickly discovers the vampire royal family is not what they seem and that she has secrets in her past, she never knew existed. Did I mention you can grab a copy of Savor for FREE right now?! There are so many prizes to win on this blog hop it's out-of-this-world! I honestly don't think I've ever seen so many prizes before! I'll be throwing in a signed copy of Savor along with a bookmark, and a custom keychain made by moi! 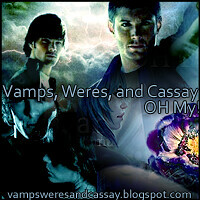 :o) Check out this mind-boggling list of author's taking part in the blog! Insane isn't it?! 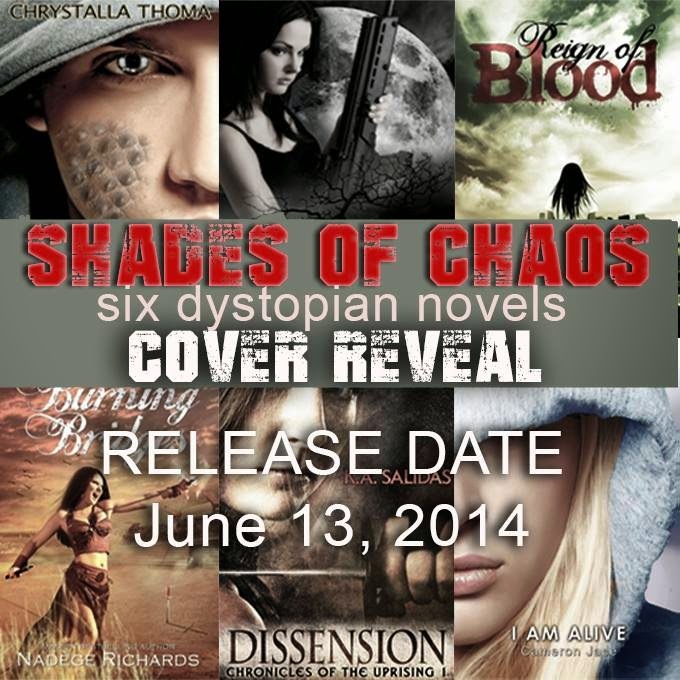 We've also got Facebook and Goodreads events going on for this spectacular party we are having! We don't want anyone missing out on all this fun. 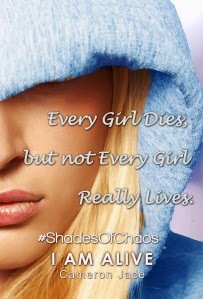 But the BEST part is the rafflecopter over at Lady Amber's Reviews. Enter to win some of these prizes! Seriously, there are more than I can count. :o) Just hop on over there and get as many entries as you can, and don't forget to download your FREE copy of Savor to read over the holiday weekend! Is it just me, or does life get more hectic and chaotic in the summer? I'm really starting to believe that Murphy's Law is scarily correct. Or maybe my luck is just that bad? It is quite possible. I live in a city where luck is a thing not easily attained, or rapidly lost. "The City of Sin", or "The City of Lost Wages". But, I digress, none of that has anything to do with today's post. I've been stressed out, so I wanted to share a photo from a recent hike that helped me relax a little and hopefully gets me back into writing euphoria. Pretty, ain't it? I always feel most at ease, and stress free when I'm hiking. No noise of the city, or in my head; just one foot in front of the other and no obstacles except the path before me. 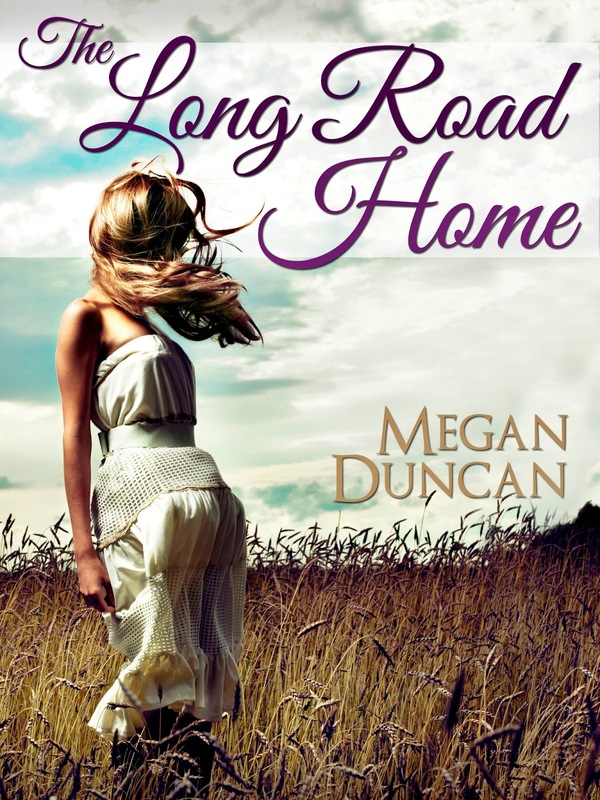 Lately I've been pushing forward on my newest novel, The Long Road Home. I'm about 3/4 of the way done and I'd like to think it's going to be a great book. This will be my first leap into Contemporary Romance. 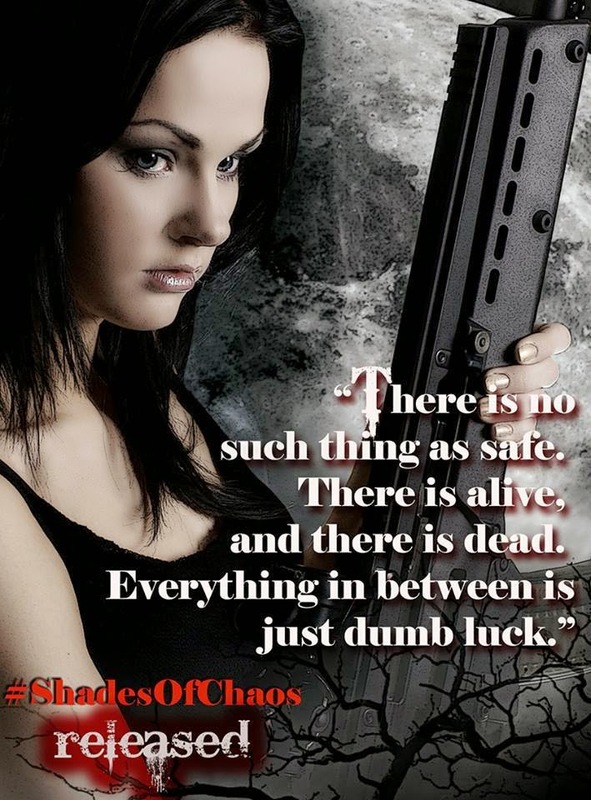 Some of my favorite indie's have done amazingly well in this genre (Tiffany King), but I'm still hesitant stepping away from my typical horrors or paranormal romances. There's only ONE way to find out if Contemporary Romance is for me, and I'm going to have to gather my courage and release the book when it's ready. Hopefully my readers will enjoy it and that's all that really matters to me. 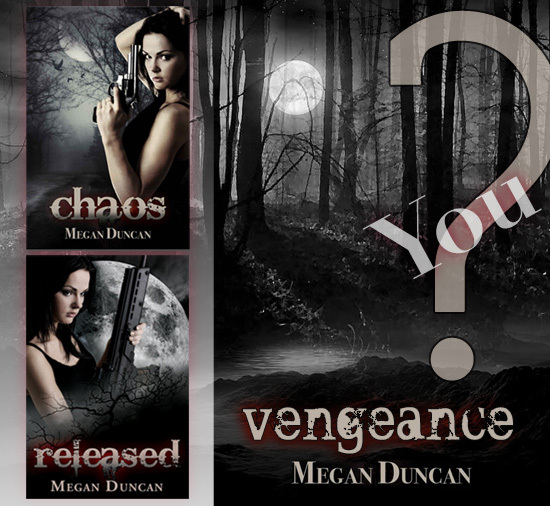 I'm still working on Revenge(Warm Delicacy Series, Book 4), AND Vengeance (Agents of Evil Series, Book 3). They are both coming along well and I hope to have them both published before the end of the year. I've been trying to continually update my word counts on here so my readers can see the progress, but I've been slacking lately so I will try and get back on that. I'm one of those readers who likes to see where my favorite author currently is in writing their newest book, so I'm going to try to be better at posting updates etc. Share book reviews and ratings with Megan, and even join a book club on Goodreads.